Welcome home to Eaglemont's golfing community! 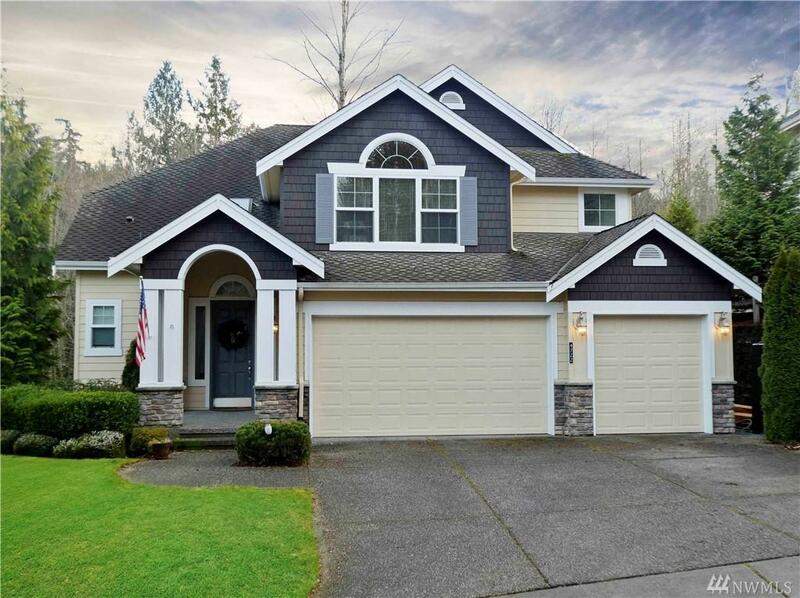 Offering a custom built home featuring gorgeous hardwood floors throughout main level, a gas fireplace, designer kitchen w/ formal dining area, butler's pantry, office/den & 3 car garage! 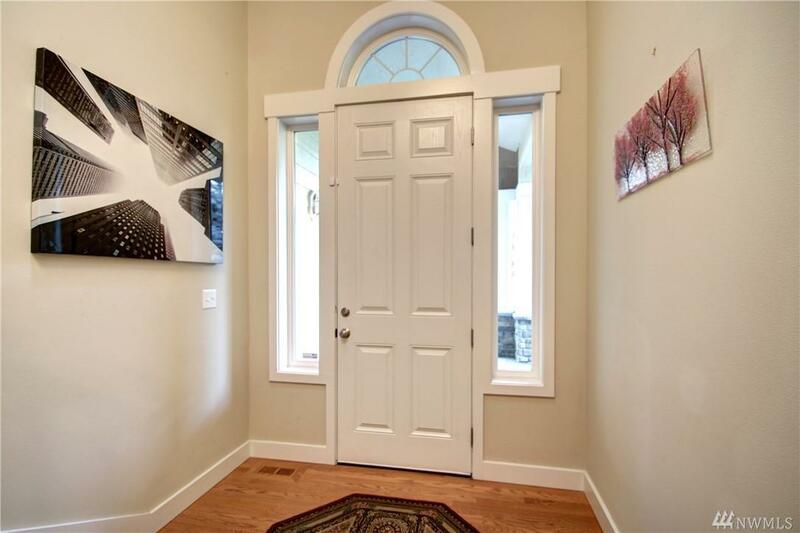 Upstairs hosts a bonus room w/ 3 large bedrooms, a luxurious master suite & 5 p. bath in this remarkable home. 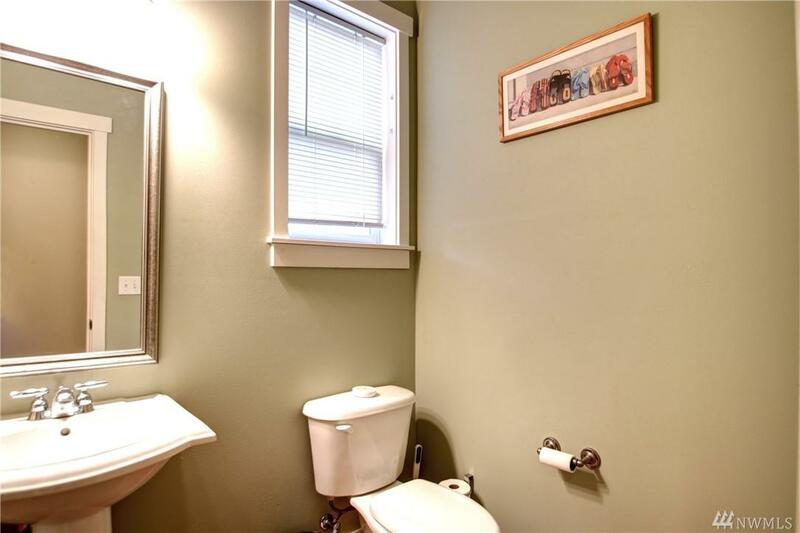 Enjoy privacy on greenbelt w/ manicured low maintenance yard. 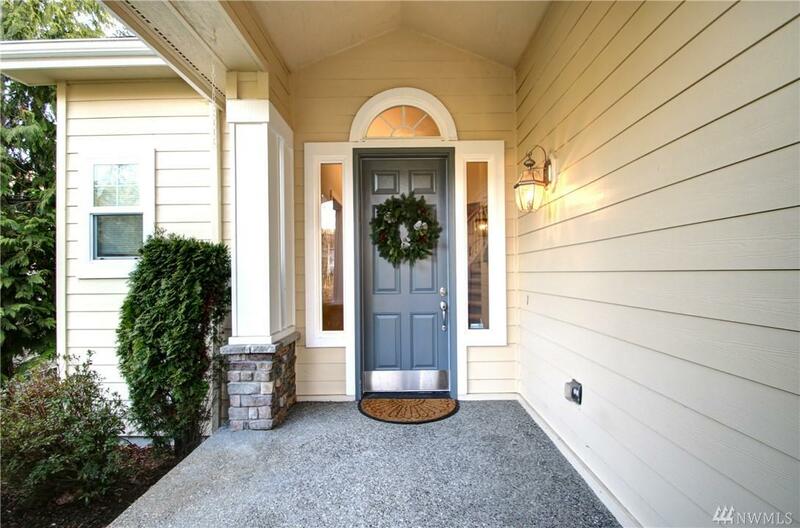 Ideally located near shopping, restaurants, hospitals & easy access to I-5 for commuting!